A report by Daphne Ewing-Chow for Forbes. Taymer Mason is a vegan, microbiologist, ecologist, best-selling author and self-proclaimed activist from Barbados. She is a cultural explorer and has lived in Europe, North America and the Caribbean, while working in “every aspect of the food industry.” At the age of 22, Mason moved to France where she started a blog on Caribbean-French vegan fusion and eventually founded a celebrated Canadian-based startup called Island Girl Kitchens, most famous for its island-inspired pepper sauce-maple syrup fusion. 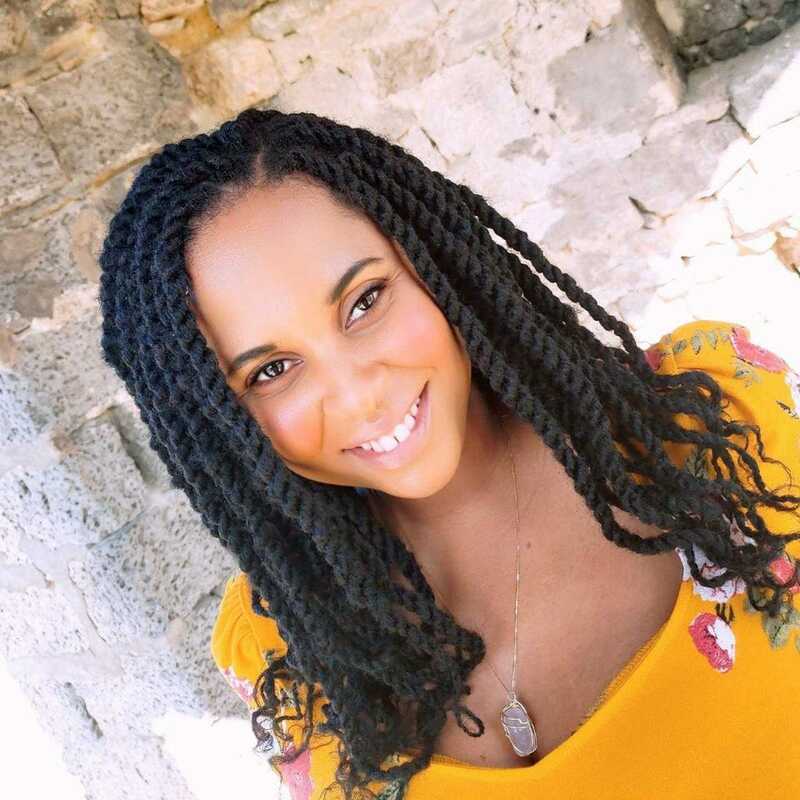 One of Mason’s greatest professional achievements was her Amazon best-selling cookbook, Caribbean Vegan: Meat-Free, Egg-Free, Dairy-Free Authentic Island Cuisine for Every Occasion, published by Experiment Publishing in New York, which sold over 15,000 copies and received recognition by Gourmand magazine in France and an Editor’s Pick for food and wine on Amazon, and was described by Library Journal as “A standout vegan title with unique flair.” Since its publication, Mason has attracted an impressive global following. Mason has now relocated to the Caribbean to spread her plant-based gospel. She is teaching, cooking, advocating and is even developing a cosmetics line called Glow by Taymer Mason based on indigenous Caribbean plants. In a region where most people are hyper-focused on meat-based gourmet delights from North America and Europe, Taymer Mason has begun a local movement by developing delicious and nutritious meals using local plant-based ingredients and helping to reduce food waste and improve sustainability, while protecting the environment. Mason is a staunch believer that “everything that the Caribbean needs is right here” and that the region’s high food import bill is completely unnecessary. She has even suggested that the region, with its small islands and limited land, could hold the cure for world hunger. According to the Food and Agriculture Organization of the United Nations, approximately 15% of food available in the Latin America and Caribbean region is lost or wasted. Twenty-eight percent of this waste occurs at the consumer level, often due to ignorance. “I want to create value in things that many do not see value in,” says Mason, as she gushes about molasses and over ripe breadfruit, two foods that Caribbean people frequently throw away. “Superfoods have high doses of vitamins and minerals and can help us to live a longer, healthier life,” explains Mason, as she describes a current project, with a company in the United Kingdom, developing a spice that adds nutrition to food. “Many superfoods are indigenous to the Caribbean, including seamoss, coconuts, breadfruit, beans, cassava and moringa. Moringa-based spices can add nutritional value to food, especially protein,” explains Mason. Other highly nutritious plant-based foods that grow in the Caribbean include seeds, legumes, nuts and a variety of fruits and vegetables. “You can eat these raw to get even more nutrition out of them,” says Mason. Mason believes that meat substitution and domestic gardening is the key to climate resilience. Caribbean food is best known for its stews, jerk dishes and curries, all centered around meat and fish. With meat consumption projected to rise to 76.6 kilograms per capita per year by 2030, Latin America and the Caribbean is one of the largest consuming regions of animal products in the world. Studies have linked overindulgence in animal products with stroke, heart disease and some cancers. The health of the environment is also negatively impacted. Livestock agriculture leads to excessive water use, overuse of land/ deforestation, toxic runoff and pollution and because of the methane emitted by cattle and sheep, red meat production is a major contributor to global warming. Given the negative implications, Caribbean people are desperately in need of a lifestyle change.